I would like to request your best ePrice quote for this 2014 Mercedes-Benz M-Class ML 350 BlueTEC, BACK-UP CAM, NAVI, PANO ROOF, BLUETOOTH. 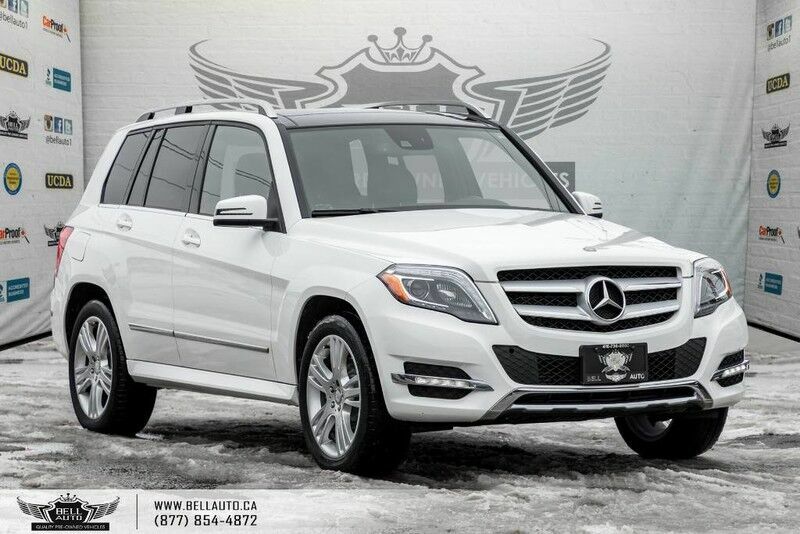 This 2015 MERCEDES- BENZ M-CLASS, Comes Registered in Ontario, clean CarFax & in Showroom Condition. Financing Available, we provide affordable payments and low interest rates. 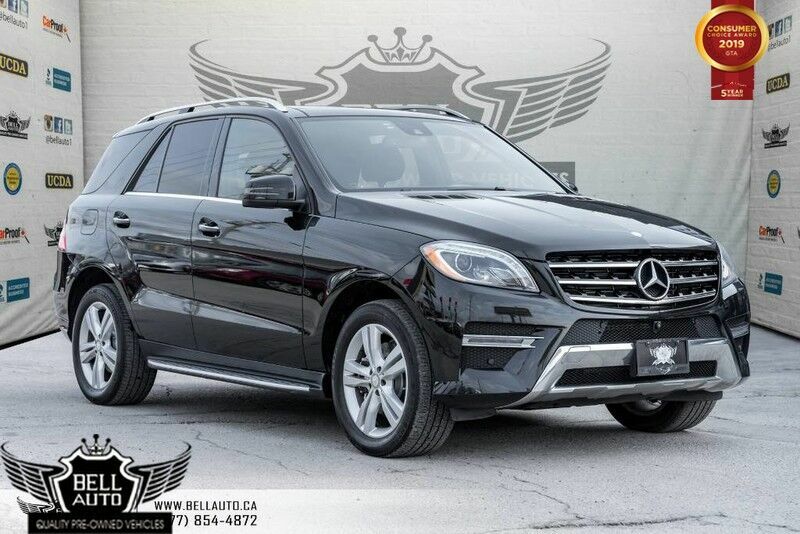 Check out this gently-used 2014 Mercedes-Benz M-Class we recently got in. The Mercedes-Benz M-Class ML 350 BlueTEC's pristine good looks were combined with the Mercedes-Benz high standard of excellence in order to make this a unique find. 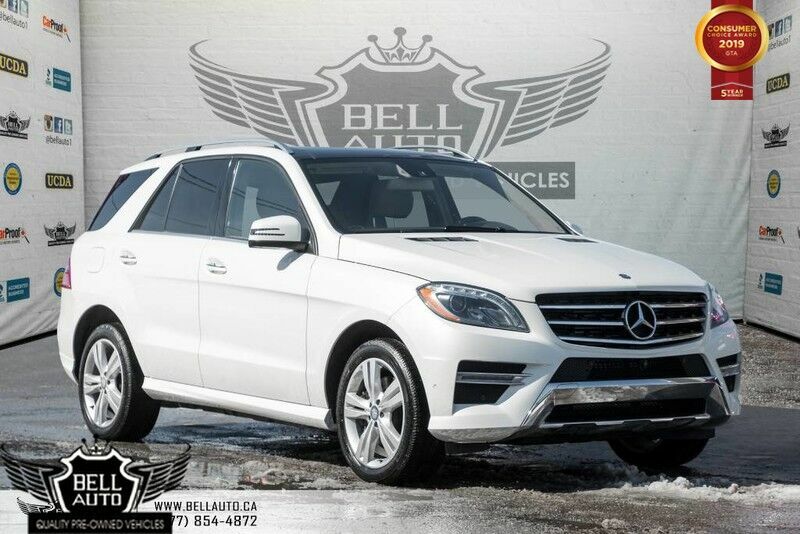 When driving an all wheel drive vehicle, such as this Mercedes-Benz M-Class ML 350 BlueTEC, superior acceleration, traction, and control come standard. The quintessential Mercedes-Benz -- This Mercedes-Benz M-Class ML 350 BlueTEC speaks volumes about its owner, about uncompromising individuality, a passion for driving and standards far above the ordinary. The look is unmistakably Mercedes-Benz, the smooth contours and cutting-edge technology of this Mercedes-Benz M-Class ML 350 BlueTEC will definitely turn heads. 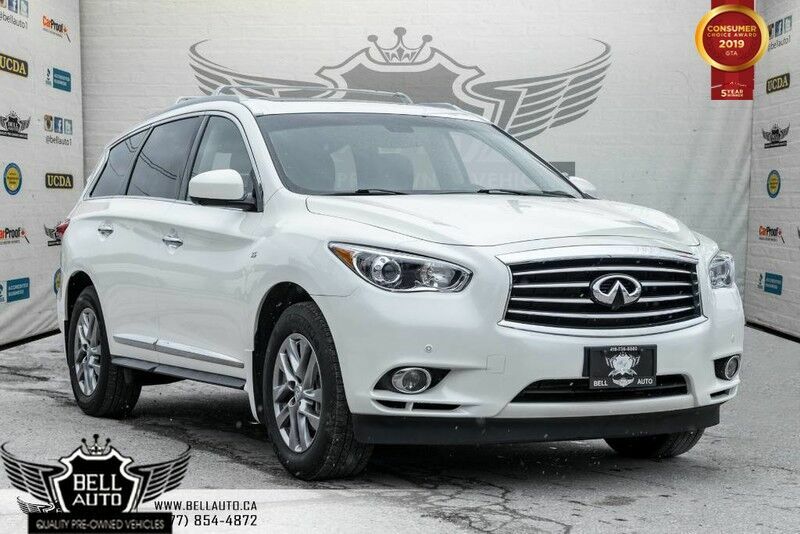 HIGH VALUE OPTIONS: NAVIGATION, BACK-UP CAMERA, BLUETOOTH CONNECTIVITY, HEATED SEATS, PANORAMA ROOF, VOICE COMMAND, SATELLITE RADIO AND MORE.